For this case study, we’re heading to Florida, where our client – a combined cycle power plant – needed hydraulic torque wrenches. They also needed the wrenches right away, and Maxpro could deliver. Power plants can’t afford to wait for tools to arrive, Macey said. “If something goes down or turns off, they need to work on it right away,” he said. The plant in question needed the wrenches for their GE Frame 7 turbines. Bolts on turbines tend to have a higher torque requirement, and are very difficult to loosen due to their exposure to extreme heat. Hydraulic tools are better at loosening than their counterparts, Macey said. You could use a pneumatic torque wrench or an electric torque wrench, but in situations where time is of the essence, hydraulic is a better fit. Torque tools have several different uses in the power generation industry. 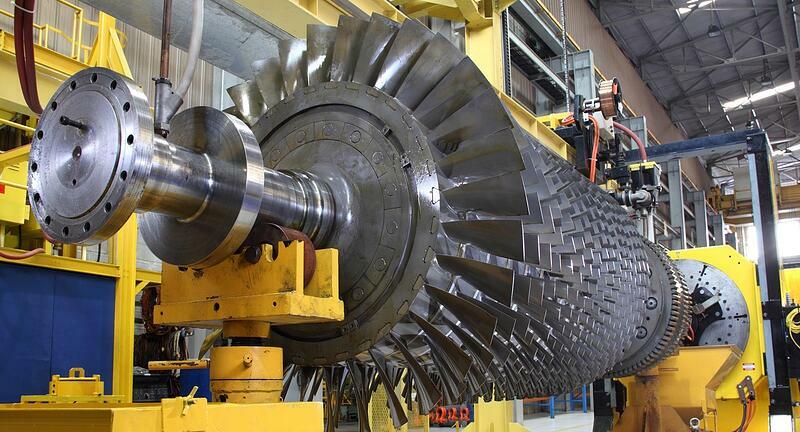 In addition to their work on turbines, oil and gas power plants use them for bolting on compressors, valves and pumps. And in the nuclear industry, hydraulic torque wrenches are used in general plant maintenance and on bolting storage casks. Hydraulic tools are valued in the power generation sector because of their precision – an accuracy range of plus or minus three percent – and their capacity, which can reach 100,000 ft./lbs. In the end, the client was satisfied. Maxpro calibrates every tool it sells, rents or repairs to ISO/IEC 17025 standards at its lab, which has been accredited by A2LA, the nation’s foremost accreditation agency. We calibrate hydraulic, electric and pneumatic torque wrenches, as well as torque transducers and other tools. Contact Maxpro today to learn how we can help you complete your next project, or visit our website to fill out a calibration form.